But the real benefit for the four-ringed brand in Berlin is to have famous and beautiful celebrities seen arriving in brand-new Audis. Those pretty faces will be chauffeured to the event in three different cars; the Audi A8, A7 and the Q7 e-tron. Last year we saw actor Daniel Brühl arrive in the last-generation Audi A8, which was being driven autonomously. Considering the new A8 is far superior at driving on its own, expect a similar stunt. 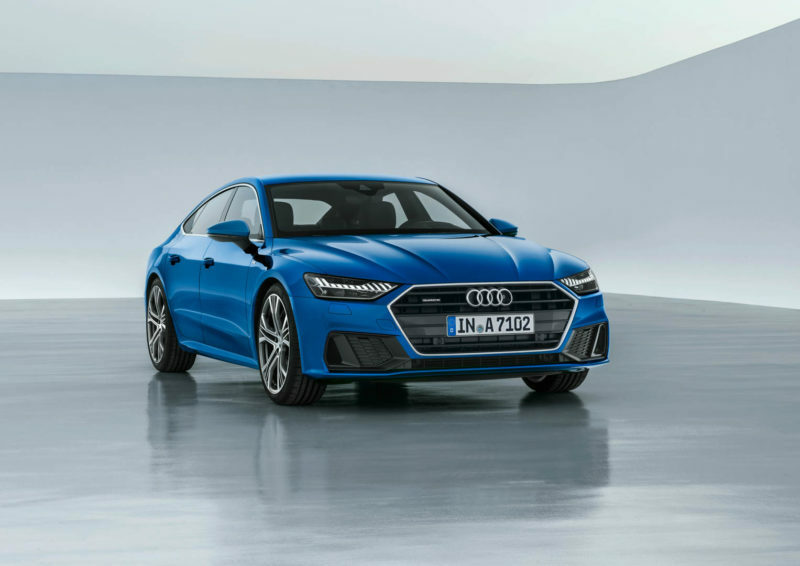 The car we really want to see in Berlin is the new Audi A7, though, as its stunning good looks will perfectly match the grandiose event. It’s almost as pretty as some of the stars that will be there.